Tulsa, Oklahoma is considered a high risk area for tornadoes. According to records, the largest tornado in the Tulsa area was an F5 in 1960 that caused 81 injuries and 5 deaths. 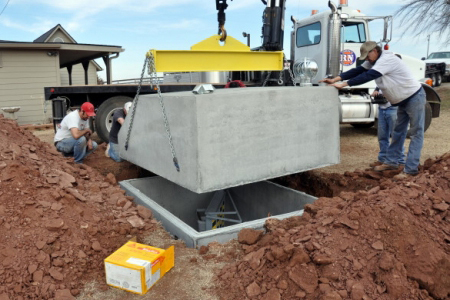 Ground Zero wants to help keep your family safe. 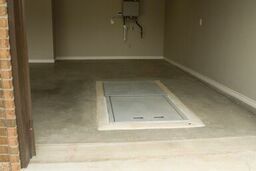 If you need a storm shelter to protect you from tornadoes in Tulsa, we would love to hear from you. 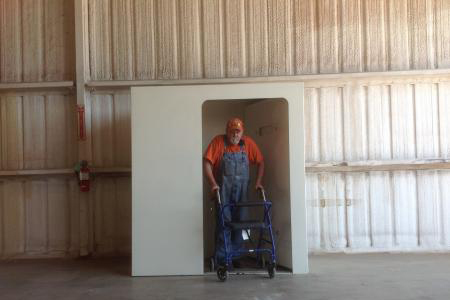 Contact us if you have any questions about our storm shelters.